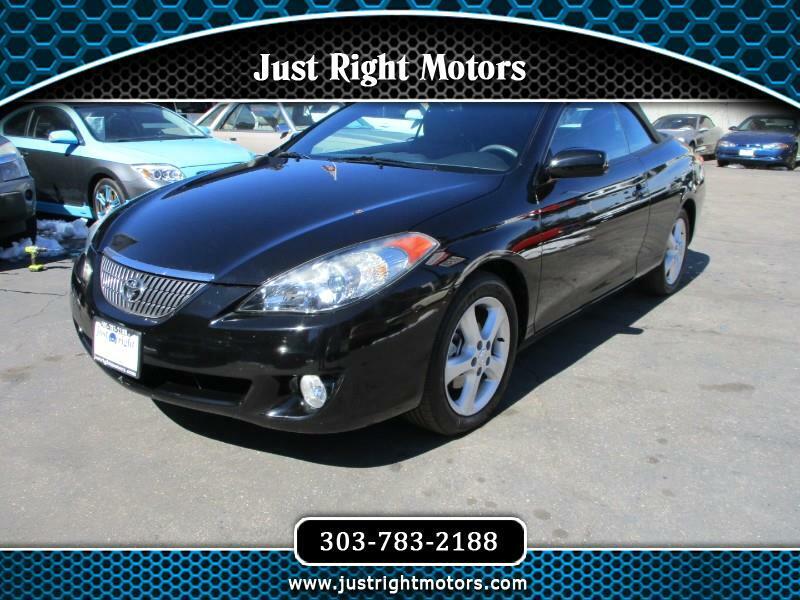 Super clean 2005 Toyota Solara. Only 36,000 miles. Power convertible top just in time for the summer! Toyota safety and reliability. All credit considered.